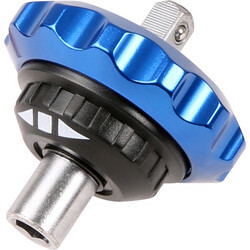 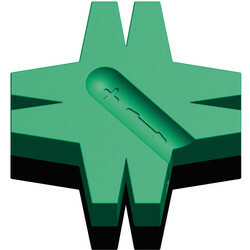 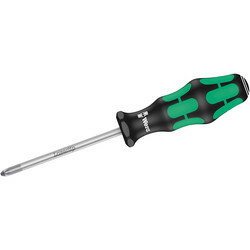 Drive or remove screws easily and efficiently with the right screwdriver. 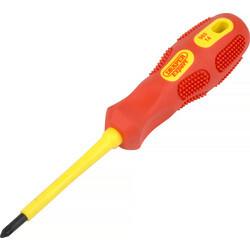 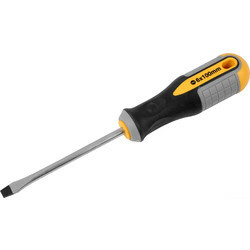 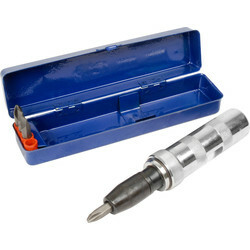 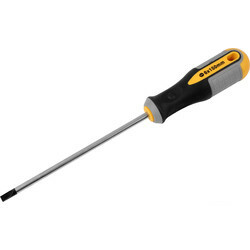 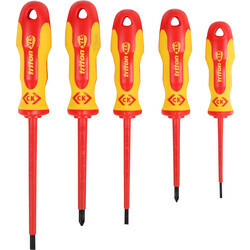 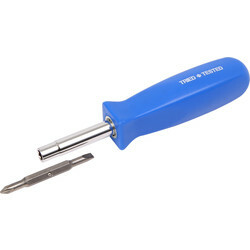 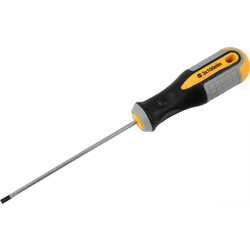 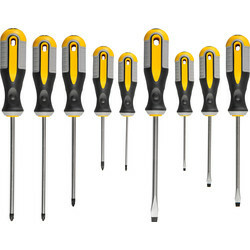 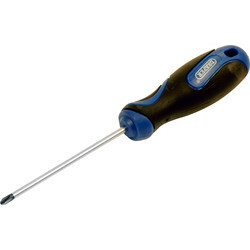 We stock individual screwdrivers and screwdriver sets from top brands such as C.K. 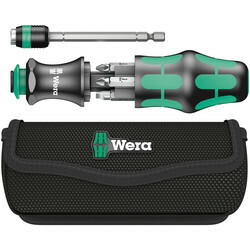 and Wera. 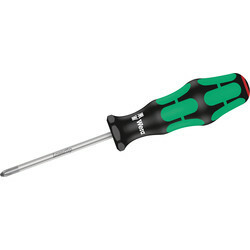 Browse Torx screwdrivers for better resistance to cam out, such as the Draper Torx screwdriver set with chrome vanadium steel blades and soft grip handles or the Wera Torx screwdriver set with anti-slip tips. 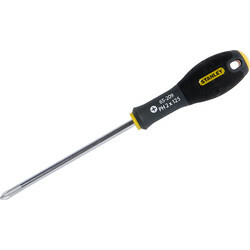 Consider a ratchet screwdriver for ease of use on the job such as the ratchet screwdriver set with 18 interchangeable bits or the singular Wera ratchet screwdriver with internal storage handle. 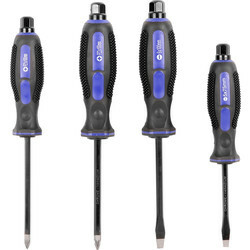 For electronic projects, choose a precision screwdriver set such as the Draper precision screwdriver set, with 6 precision screwdrivers. 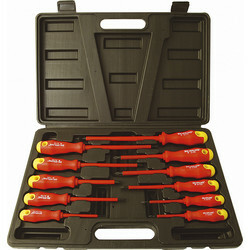 For added safety opt for insulated screwdrivers such as the chrome vanadium insulated screwdriver set. 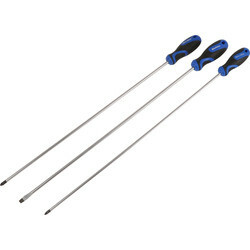 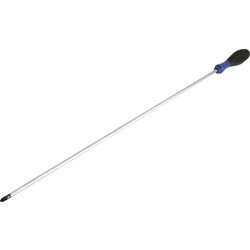 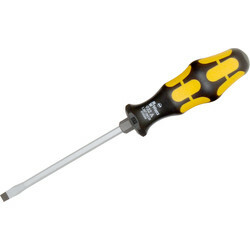 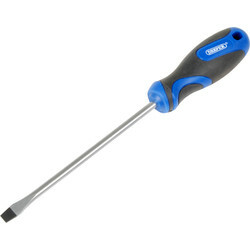 We also stock hammer through screwdrivers with tempered, black carbon steel blades for tough jobs.